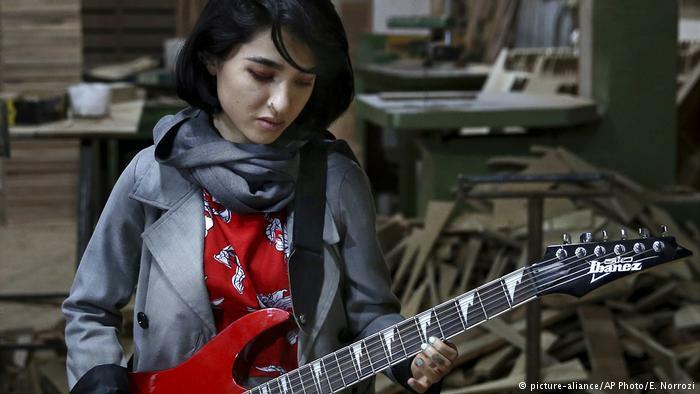 The band gathers in a small carpentry shop on the outskirts of Iran’s capital, with sawdust still in the air but the buzzing of the jigsaws now exchanged for the soft feedback of an amplifier. 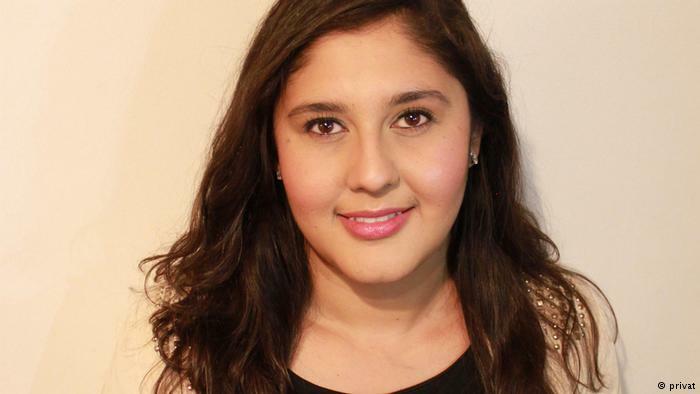 Peymana Assad, whose parents came to the UK as refugees 25 years ago, is playing an active role in British politics. In an interview with DW, she talks about her political activities and far-right extremism in Britain.